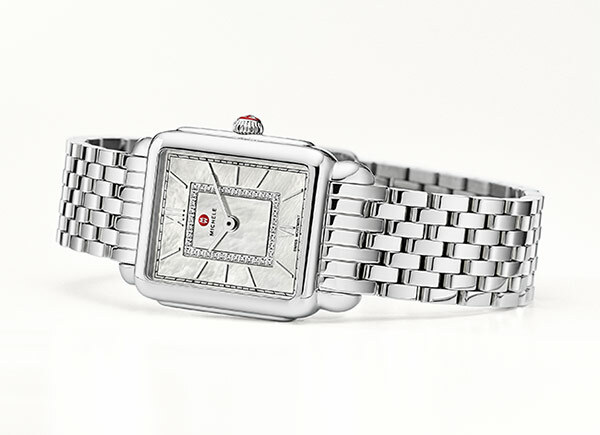 Dress up any holiday look with your favorite MICHELEwatch. This email was sent to To be removed from our list, click here. 2017 MICHELE. All Rights Reserved.